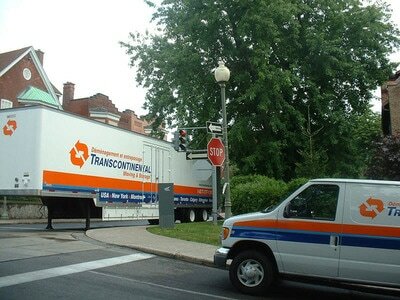 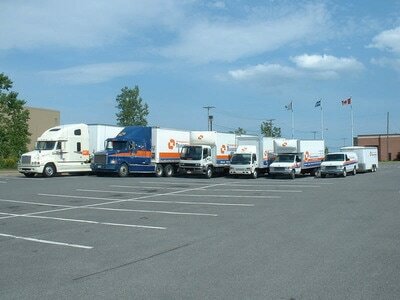 TRANSCONTINENTAL MOVING & STORAGE SERVICES INC. 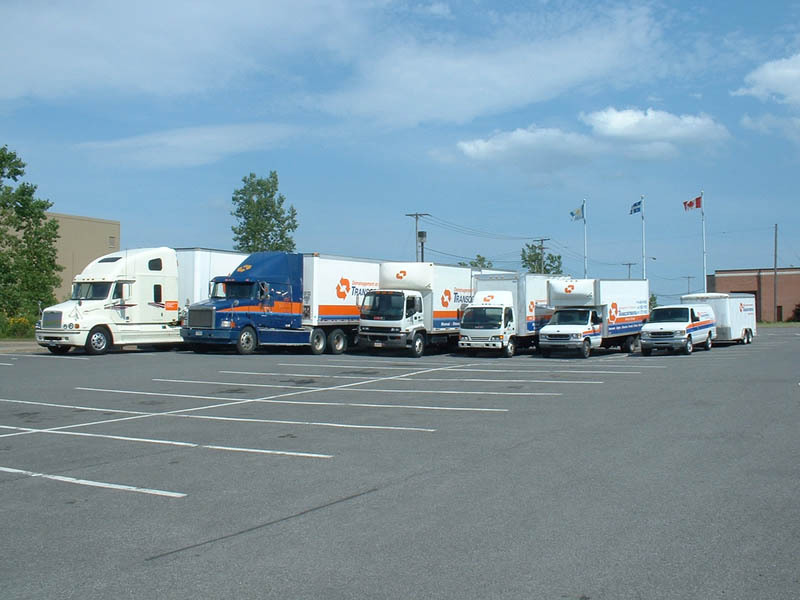 RESIDENTIAL : Our residential division with a fleet of moving trucks and trailers, are equipped to handle the moving of 1 sofa or a 24 room estate. 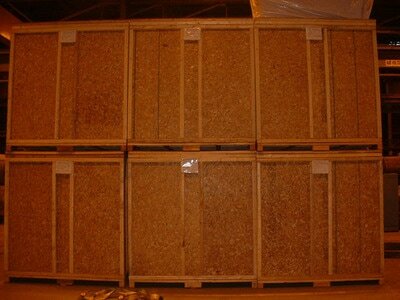 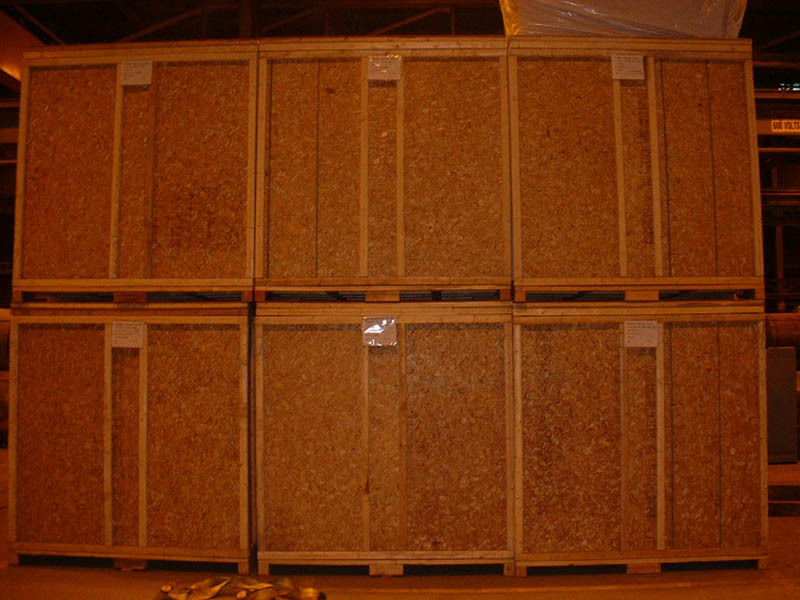 INTERNATIONAL : We offer worldwide shipping solution for household good as LCL and FCL.